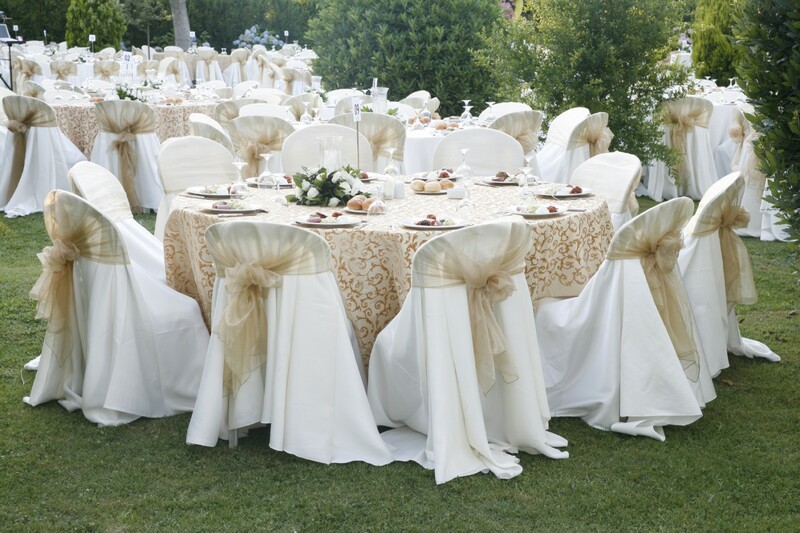 WEDDING OF YOUR DREAMS IN MARINA DIANA HOTEL ONLY!!! 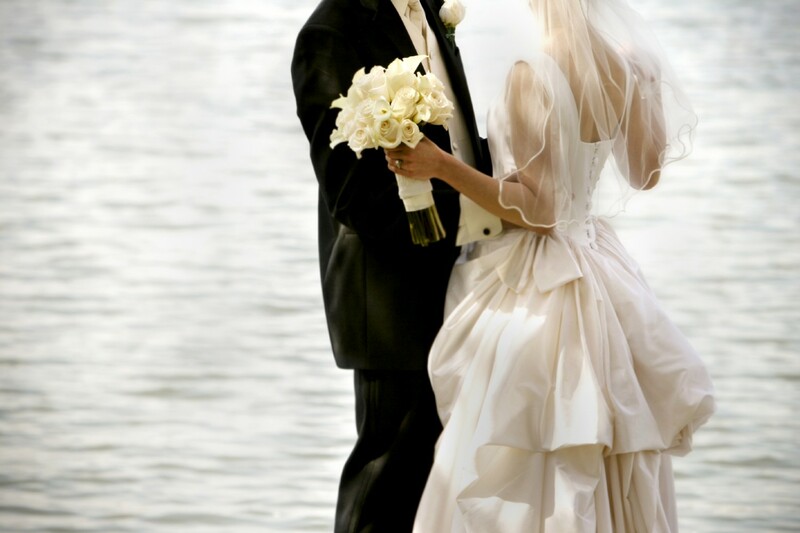 We will spend all effort to make sure this most important day of your life becomes the day of your dreams! Special menu, prepared according to the tastes of a bride and a groom, will only be a part of what will make this evening unforgettable. 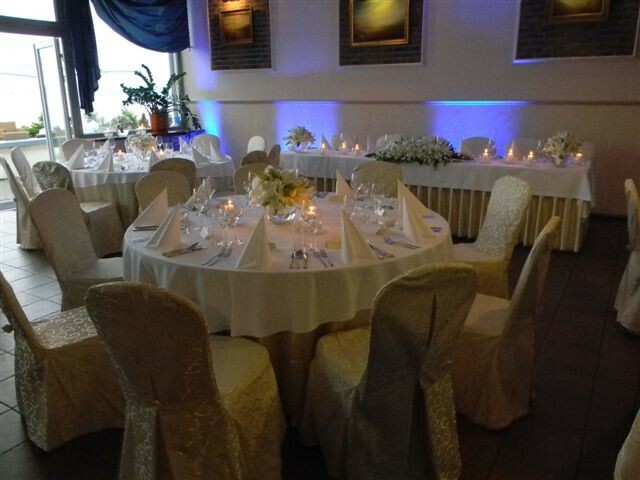 The venue/hall and wedding tables, decorated with beautiful flower sets will add a unique flavor to the celebration. 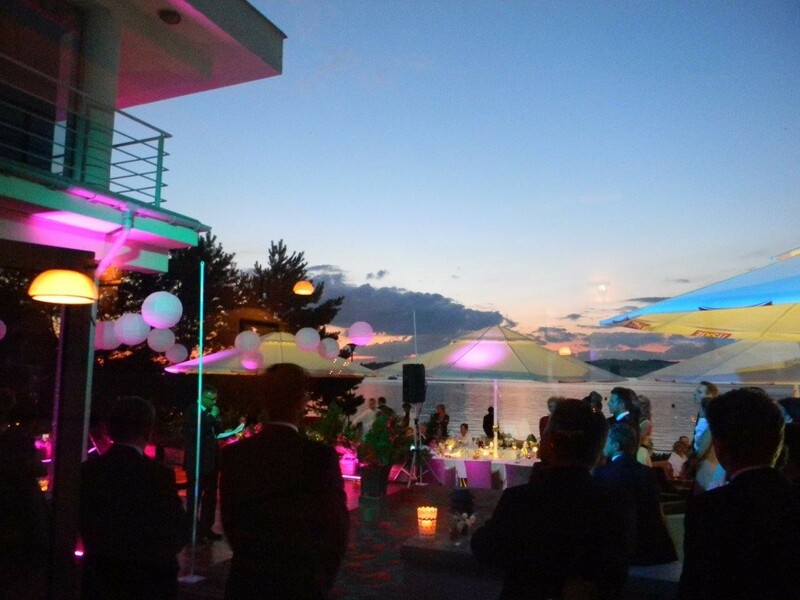 Our qualified personnel and professional service will create an unforgettable setting. 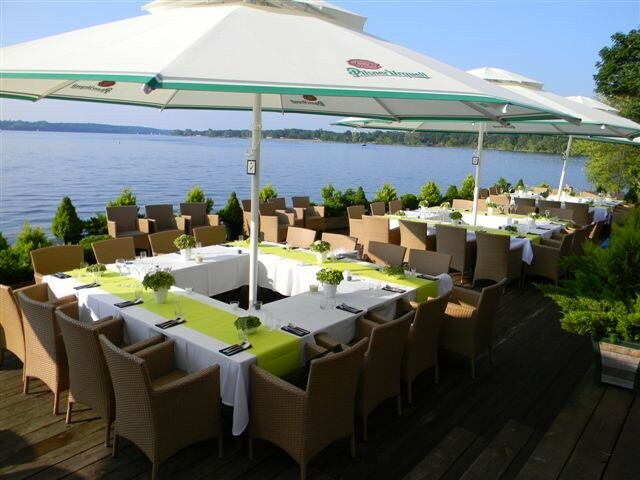 We offer wedding reception in the restaurant, as well as outdoors on the terrace with magnificent lake views. We offer whole premises at your disposal: restaurant together with nearby sites, as well as the hotel. We also offer you a wide selection of entertainment options, according to your wishes. We will also provide you with contacts to firms, which prepare artistic solutions, while Marina Diana password will allow you to receive favorable terms. 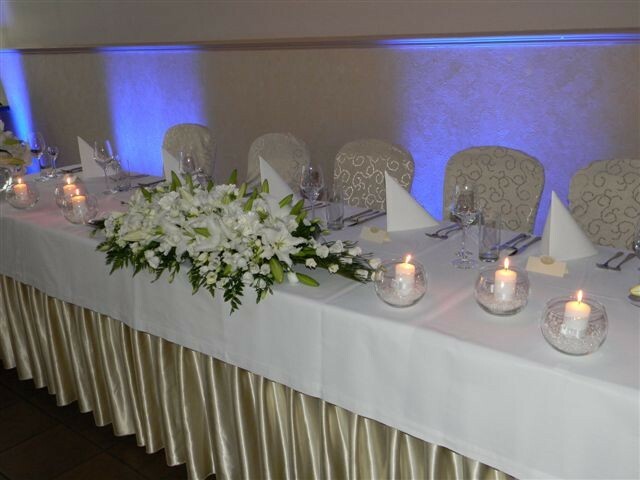 We offer special room prices for wedding guests: from 125 PLN/person in a two bedroom suit. Limo hire for the just married: Daimler, Cadillac or Infiniti.